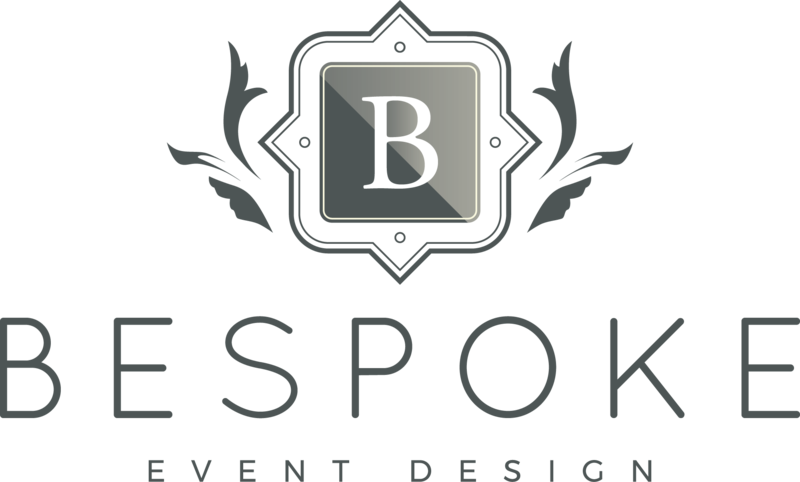 At Bespoke Event Design we know that no two people or families are alike, so no two events are alike. Every occasion is special and unique. ​This is why you won’t find any pre-set service packages offered at our company or listed on our website. 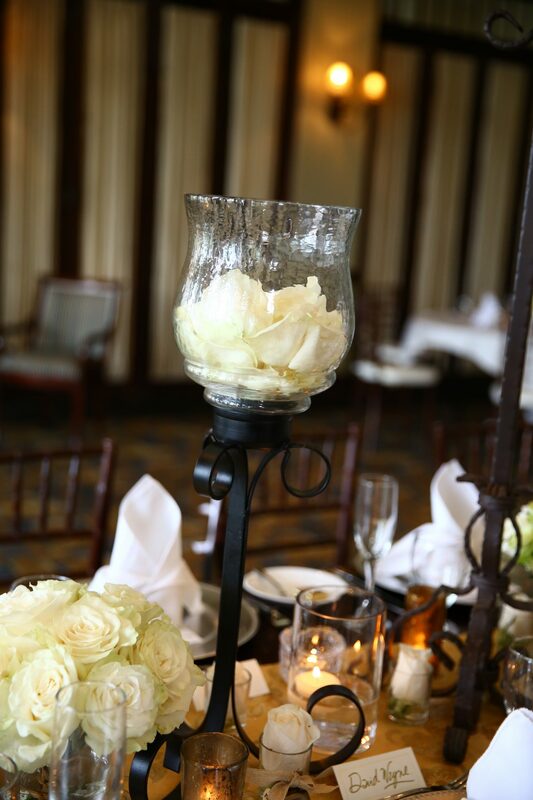 All services and proposals at Bespoke Event Design are custom-made to fit your needs. 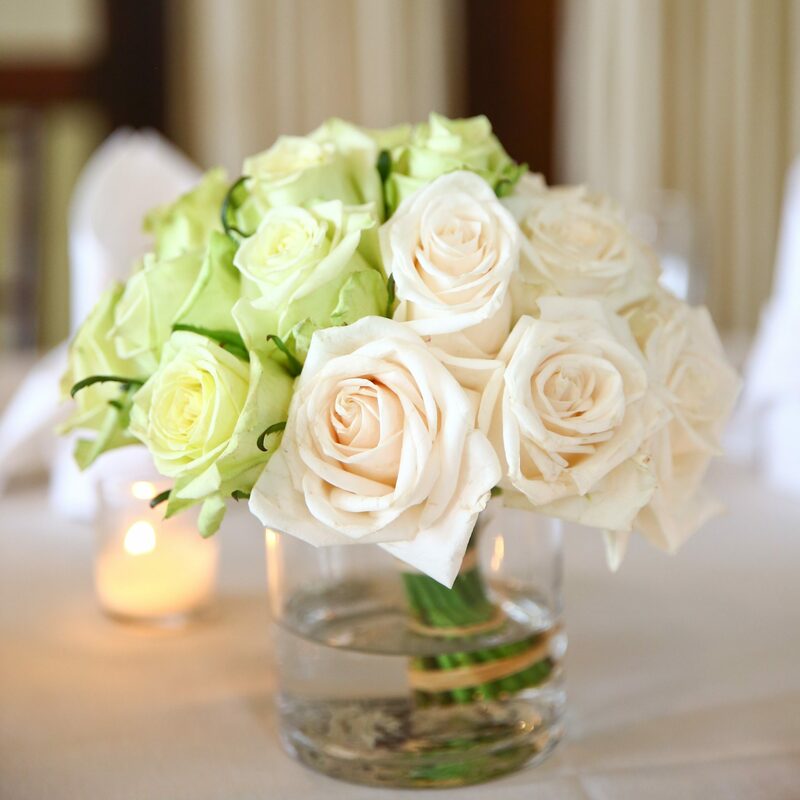 We will meet with you for an initial free consultation where you can share with us your hopes, goals, dreams and expectations for your special day. We will then prepare a custom plan and proposal outlining the services that we can provide to make your event a total success.